If you’ve seen our NOA handset coverage and you want to learn more, you can head to their website. However, they’ve now opened their first physical store in the EU. It’s the first over 100, with 15 alone planned for Ireland alone. 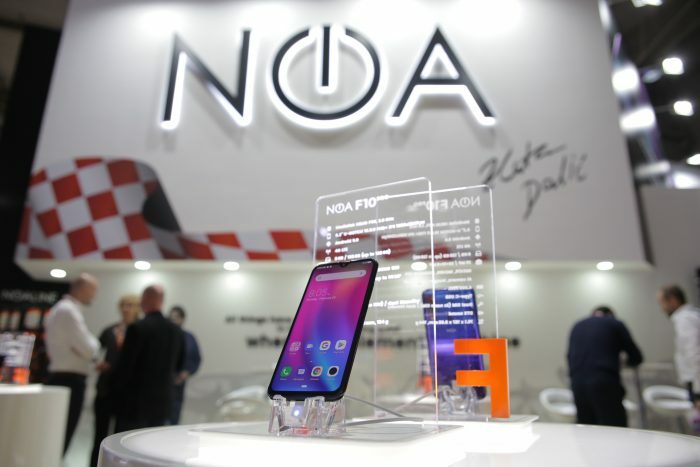 Their first outlet is within Swords Pavillions, in Northern Dublin, and they’ll be selling handsets from the NOA “Element” range, including the N10 that we saw at Mobile World Congress,plus the N7, P1, N1, H10, H10le, N2, N5, N5se, N8, and N2. In addition, they’ll be offering handsets from the Core series too. If you’re in the area, pop in – they’re just a few minutes from the airport and you can find the NOA store on the ground floor. 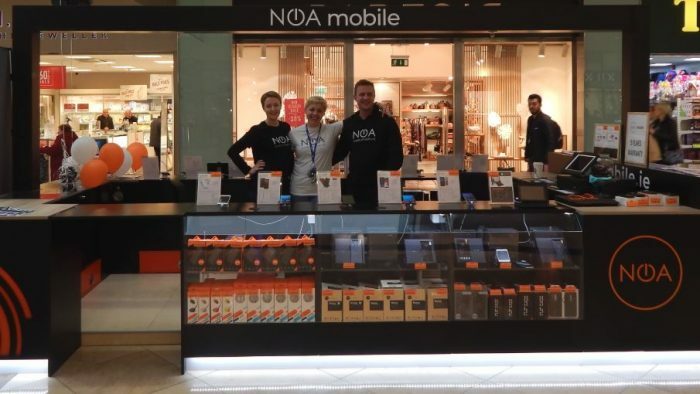 Tihana Magdić, Country manager for the Ireland, stated..
We are very excited that we’ve managed to open our first Dublin store, and we are very happy that we are going to be able to offer NOA smart devices to our Irish customers. The post NOA Opens their first European store is original content from Coolsmartphone. If you see it on another news website, please let us know.